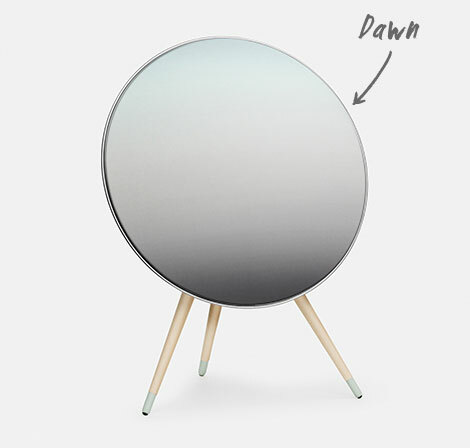 Bang & Olufsen launched an exclusive special edition of their BeoPlay A9 stereo system inspired by the beauty of Scandinavian summer. 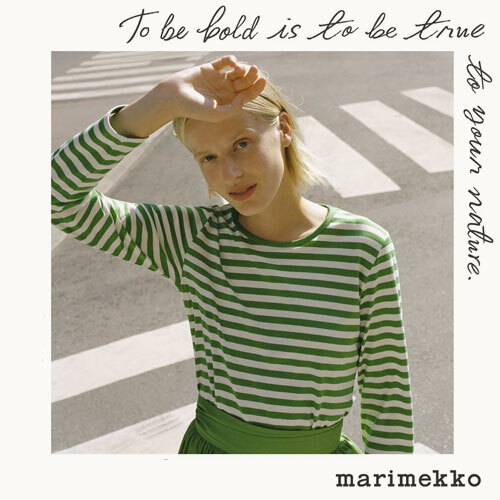 “Bring the beautiful light and intensity of the Scandinavian summer nights right into your home with the exclusive Nordic Sky edition – a new set of covers and legs for BeoPlay A9. The long summer nights are unique to Scandinavia. At sunset the sun crawls just below the horizon, still keeping the sky elegantly lit and the nights long and intense. But, summer is short. Keep the beauty and memory of it alive and let it influence you all year long with Nordic Sky. DAWN: At the arrival of first daylight the sky has a turquoise brown colour that rises into vivid green. Features legs made out of beech tree and grey feet. 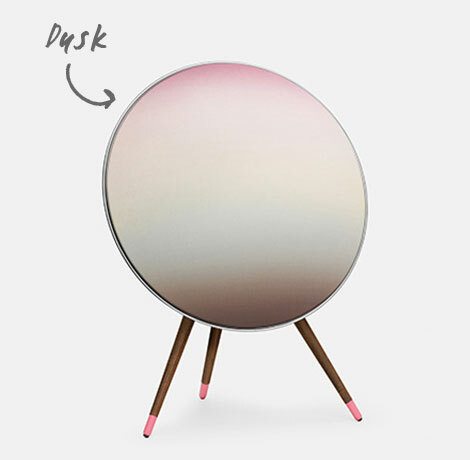 DUSK: The beginning of darkness as the sky gradually turns from light brown into pink. Features legs made out of walnut tree and pink feet. 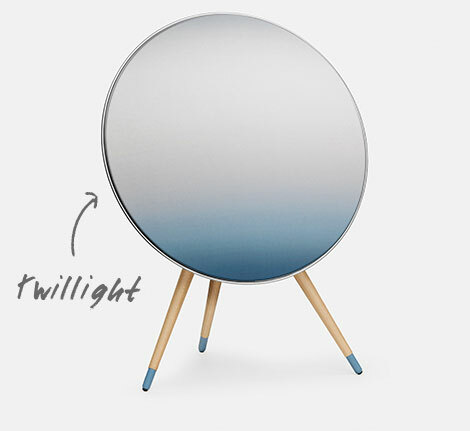 TWILLIGHT: The intersection between daylight and darkness when sky turns from a luminous light blue into dark blue. Features legs made out of oak tree and blue feet. Which one would you pick! ?